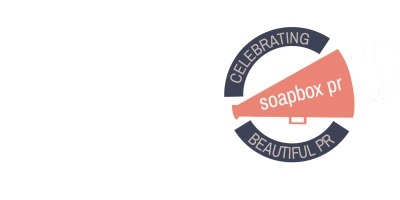 Soapbox PR is looking for someone to join the beauty and fashion team immediately. Initially help is needed to run a beauty store event and following that to work on 2 men’s fashion brands and other beauty clients. The ideal candidate must have minimum 2 years beauty and fashion experience. Must be creative, quick-thinking, with good knowledge of press and influencers. Must have keen interest in popular culture and current trends.